BCA will be presenting its work on 3D printing in education at the RSA and DATA 3D printing seminar on 24th April in London . 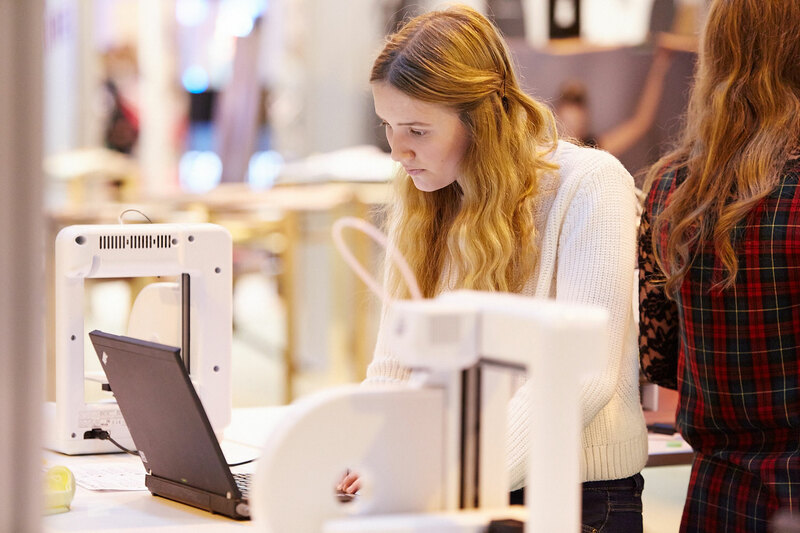 Supported by the UK Department for Education, the day will be the most definitive of its kind to look at where 3D printing sits in the UK curriculum. 3D printing undoubtedly captures the imagination. When BCA run classes at schools, the excitement among teachers and students are obvious. Yet one of the mysteries of 3D printing continues to be where it sits in the curriculum. Physically… which classroom does it sit in? We will be sharing surprising places schools are putting their 3D printers and projects in order to increase awareness and access to the technology. 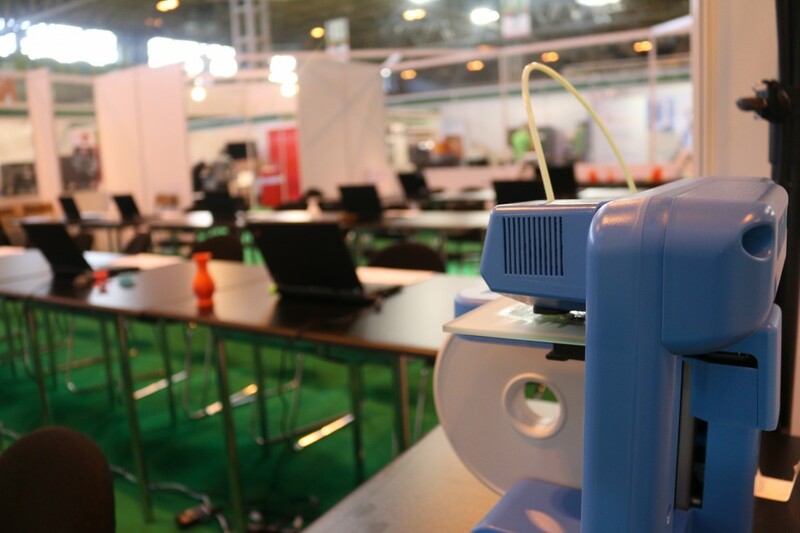 Curriculum… how do you teach 3d printing in food technology? BCA will be showcasing brilliant ways teachers are using 3D printing in DT as well as other less obvious areas of the curriculum where the technology is starting to gain foothold – in Maths, Art, STEM clubs to name just a few. BCA will be discussing projects from A Manual of Modern Making. 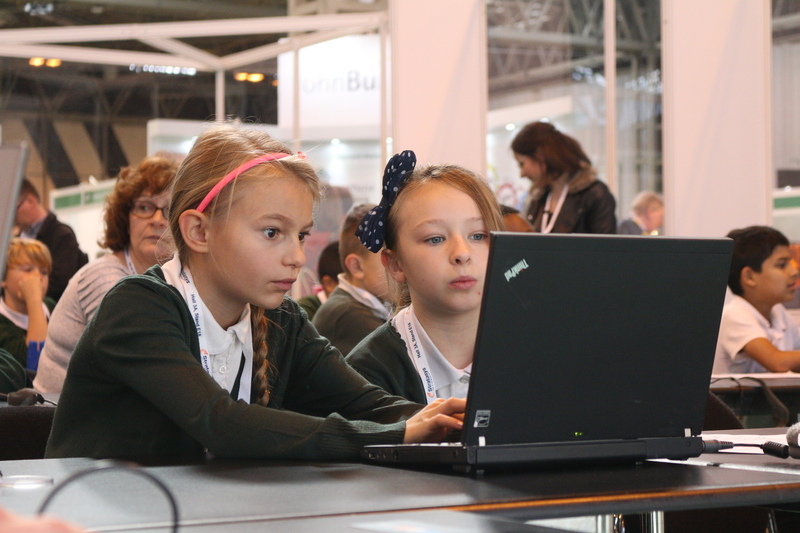 The project is a 3 year partnership with the Royal Society of Arts’ family of Academies. 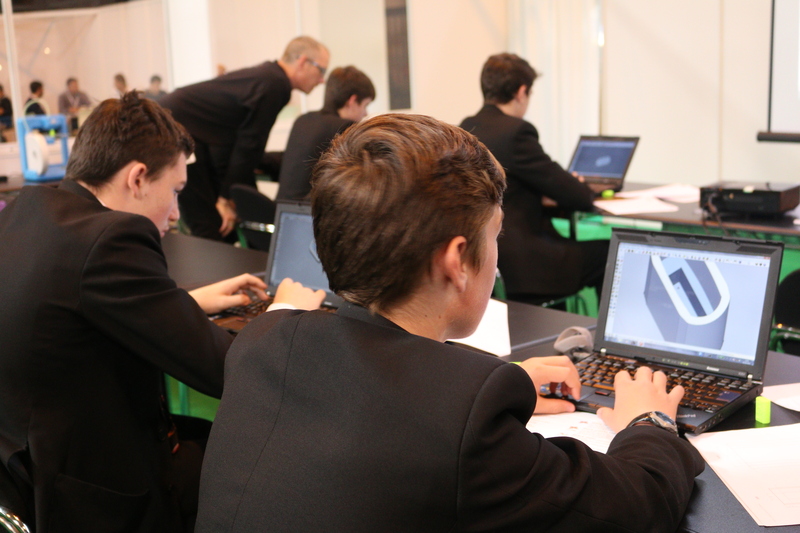 We’ll also be sharing stories and lessons from BCA’s ongoing work with Sir Thomas Fremantle School, which is using 3D printing and Smart technologies across a number of teaching areas from after school enterprise club, to competitions, to art and science. And that’s what we’re really excited by and hope to share at the seminar – the full range and possibilities of 3D printing in schools. When the early hurdles of 3D printing has been overcome and teacher/student confidence grows the possibilities are limitless. If you would like more information about the 3D printing seminar day organised by DATA, RSA, YouInvent and Department for Education please contact [email protected]ntryatelier.com or any of the organisation partners.